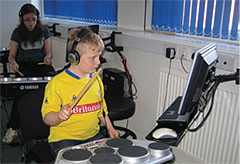 Everyone can learn to play with Gigajam lessons and software. 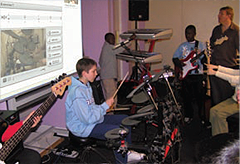 Everyone can perform in a band with Yamaha instruments. 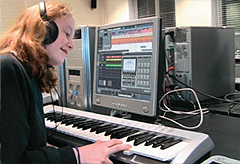 Everyone can compose and record with Steinberg software. Read more about Steinberg software.